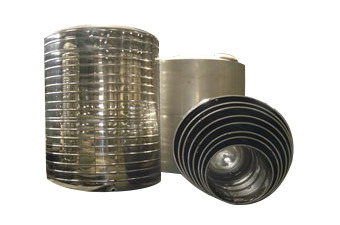 We offer the service of Metal Deep Drawing, Metal Stamping, Metal Welding, Metal Cutting, Metal Bending, Drawing Die, and Metal Fabrication,Stainless Steel Water Tank Machine to our customers, in good quality and good delivery. 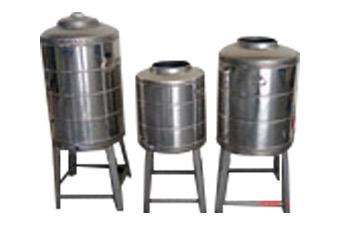 We also provide the total solution for Whole Plant of Stainless Steel Water Tank and teach customer to make Stainless Steel Water Tank, Stainless Steel Material and Water Tank Semi-Finished Product, Stainless Steel Accessory. OEM and ODM Stamping Mould and Metal Blanking from customers' drawing.If you have more questions about our product and service, please don't hesitate to contact us.